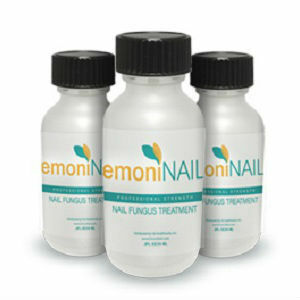 What Are The Most Effective Treatments for Nail Fungus Infections? When you are trying to get rid of nail fungus, choose a treatment that is right for you. There are a lot of options, even if this is a long-term or severe infection. Regardless of this, there is a way to treat and completely get rid of any infection. No matter what treatment you choose, it requires patience, as it can take several months to see full results from the treatment you choose. Getting rid of a fungal infection that affects the finger- or toenail can be a long process. It doesn’t matter which treatment you choose, it will take at least a few months. Nail fungus that affects fingernails is usually easier to get rid of. This is because your hands have access to fresh air more than your feet, which are constricted in shoes. Some prescription medications for nail fungus can cause liver damage. During treatment with prescription medications, your doctor may order periodic liver function tests to ensure that your liver is healthy enough to undergo treatment. The most common method of treating nail fungus is through oral medications. This may be used in combination with treatments applied directly to the nail. 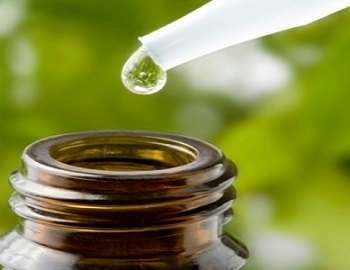 A less severe form of nail fungus may be treated with a paint-on nail varnish or product containing tea tree oil. For severe infections, or those that reoccur, your doctor may recommend removing all or part of the nail. This is not typically done unless other treatments have repeatedly failed. 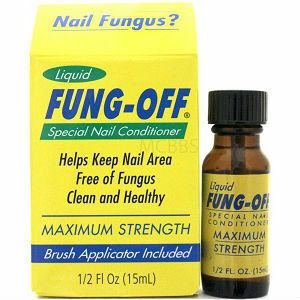 Most cases of nail fungus, as long as they are mild cases, are typically left alone to go away on their own. With all of the treatments on the market today, how do you find the best one available? Here we have composed a list of treatments that are available. We have divided it into three different categories which will make the decision easier for you. Before you make up your mind set on any specific treatment, you should talk to your doctor about the best course of action. You can also use up-to-date medical research to determine which treatment option is best for you before you talk to your doctor. An oral medication that provides anti-fungal properties. It is effective in treating infections that are caused by a fungus. An anti-fungal medication that is taken orally. 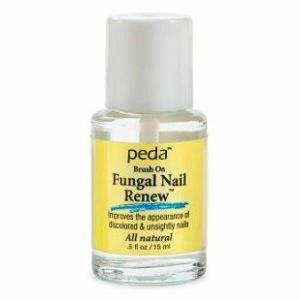 It is effective in treating fungal infections in the nail. 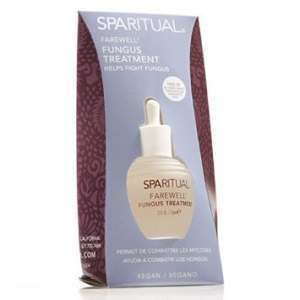 An anti-fungal medication that is taken orally. 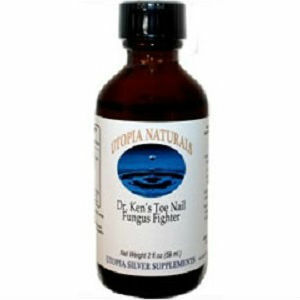 While it is considered effective in treating fungal infections of the nail, it is not commonly prescribed for this treatment. This is a great choice if you are trying to avoid taking oral medications to treat a nail fungus infection. It is typically more effective in treating infections that are mild in nature. This treatment goes on like a nail polish and is applied to the affected area. This is considered an antibiotic. While it can be used for treatment of nail fungus, it is not as effective as other options. While this medication is considered an antifungal, it is rarely used. This is because it can cause severe liver damage. Typically, this is the treatment for a severe nail infection. 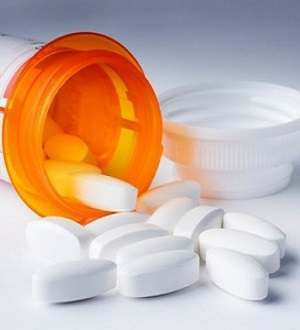 It can also be used if someone experiences recurring infections. Before this is considered, doctors will try several different treatments as it can take quite a while for the nail to grow back.